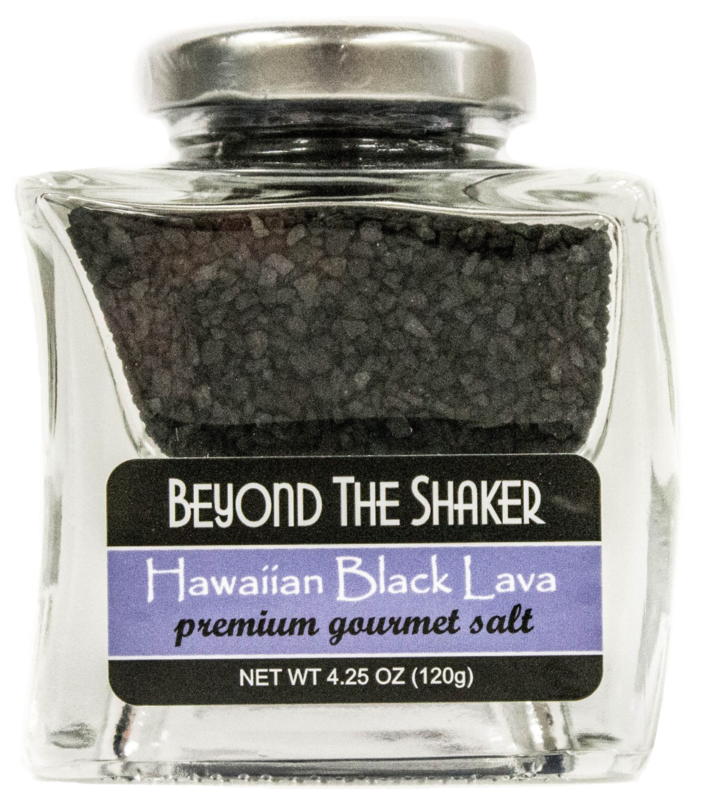 There are very few things in life that combine better than salt and caramel. 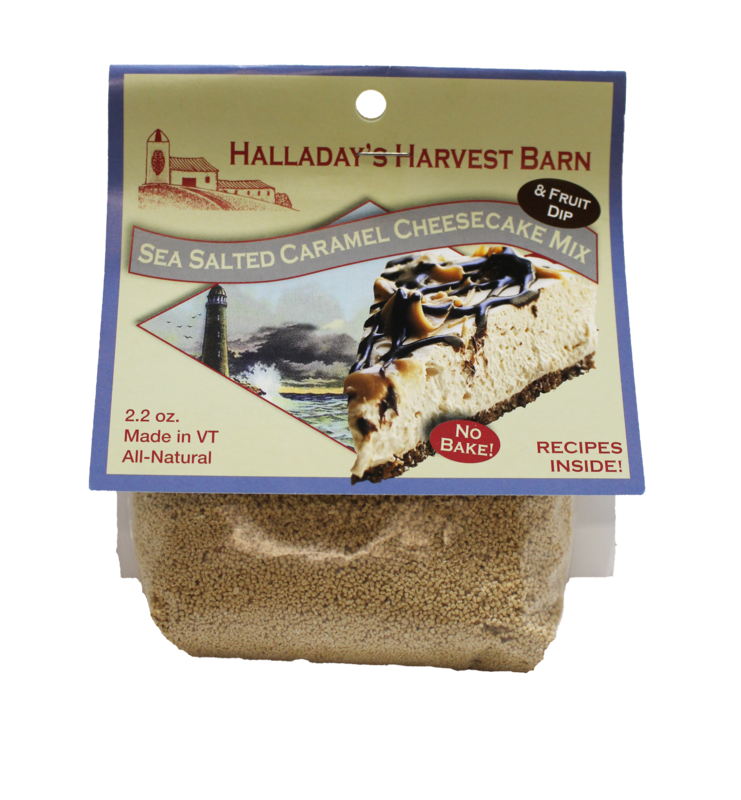 In this Salted Caramel Cheesecake Mix from Halladay’s Harvest Barn, you get the best of both worlds. 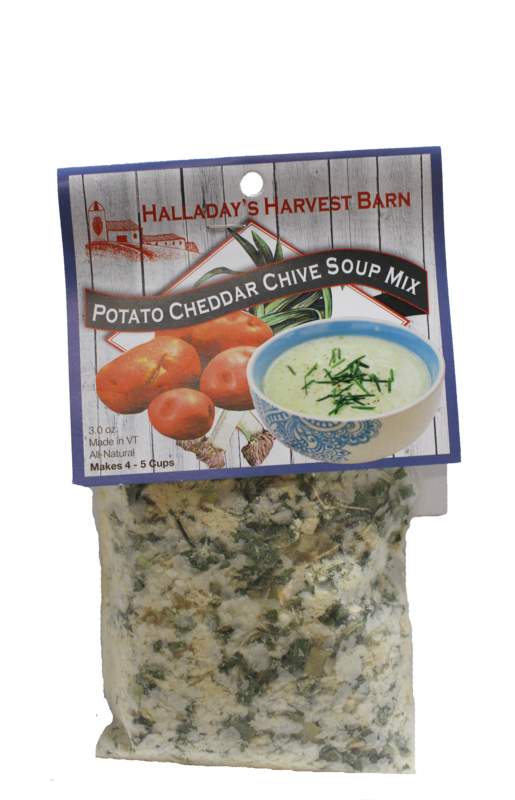 You get the perfect combination of sweet and savory that is highly sought after. 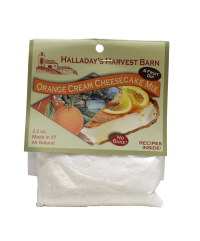 What makes this mix even better, is the entire recipe is no bake! 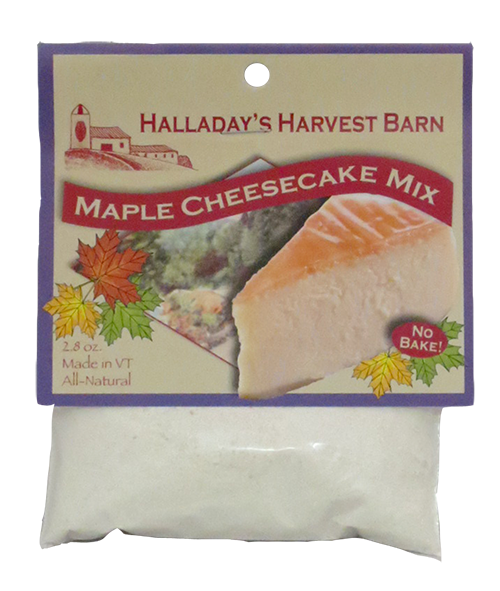 You can make the cheesecake, put it in the fridge, and it will be ready in just a short period of time. 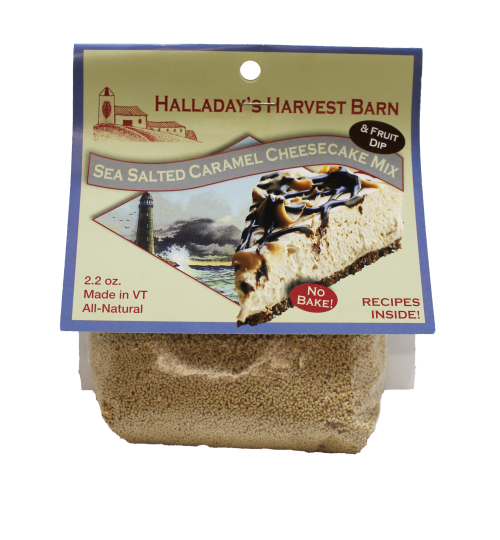 This Salted Caramel Cheesecake Mix from Halladay’s is made in Vermont and is all-natural. 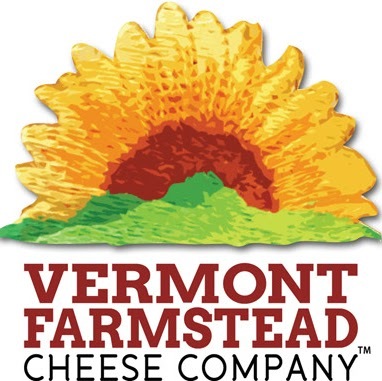 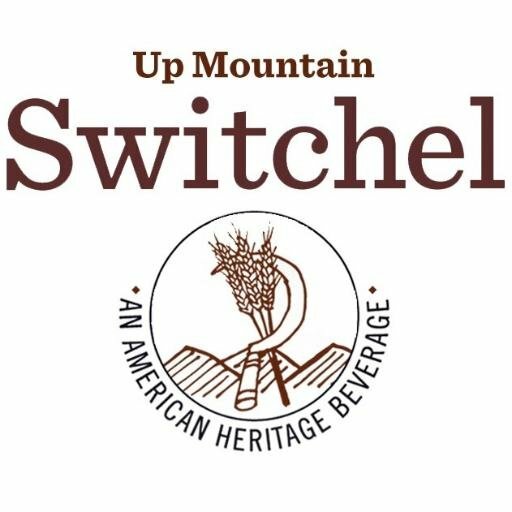 It is made with only the highest quality ingredients that are hand selected for enjoyment.